The final arc of Hell on Earth! 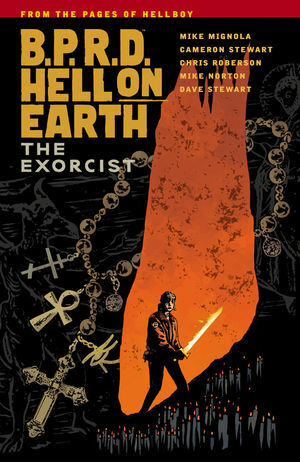 The BPRD struggles to keep the massive Ogdru Jahad and the dozens of monsters it looses every hour from destroying headquarters and the world, and desperate times lead Russian occult bureau director Nichayko to ask a demon for help. This volume collects B.P.R.D. Hell on Earth #143?#147.